Acton C.C. has close associations with a number of key partners, who support our club and its development. Find out more about them here. Club Des Sports, the home of Acton Cricket Club, is located on 21 acres of the grounds of The Park Club. The facilities include a 3G pitch, tennis courts, netball courts, cricket nets, dance school and a large indoor dojo. Specialist partners provide one to one, group and team coaching for the West London Community. No membership required! Cafe Des Sports is the Club's bar and cafe. 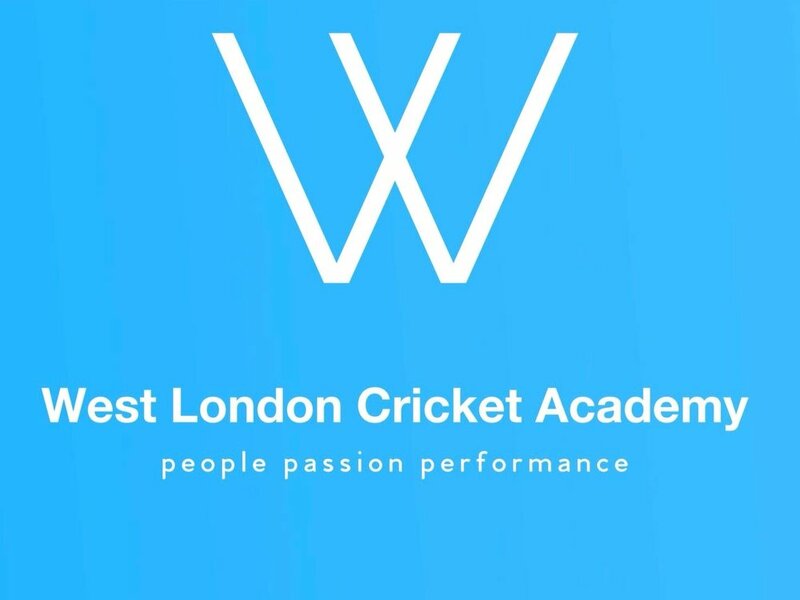 The West London Cricket Academy team provide high-level cricket coaching and camps for children utilising Club Des Sports' modern training facilities which include 4 ECB approved cricket training nets and an ECB regulation sized Cricket pitch. The West London Cricket Academy provides additional coaching, training and fun cricket to Acton C.C's junior members. The Aeronaut pub in Acton is the Club's main sponsor. With a huge bar area packed with comfortable furniture upon which to eat, drink, make merry and take in the curiosities and happenings of this wonderful place, plus an incredible heated garden to do the same in the fresh air, the Aeronaut is turning the Acton pub experience upside down and flying it way beyond the clouds.